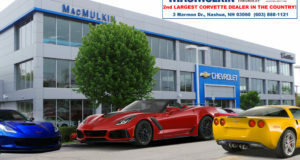 2017 Corvette Z06 to Get Cooling Improvements and Minor Tweaks - MacMulkin Corvette - 2nd Largest Corvette Dealer in the World! 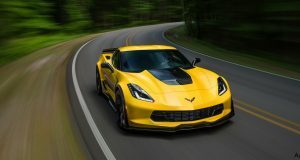 It’s well known that ever since the introduction of the 2015 Corvette Z06, owners have been complaining of heatsoak and overheating issues during extended track time when the outside temperature starts hitting the eighties and beyond. 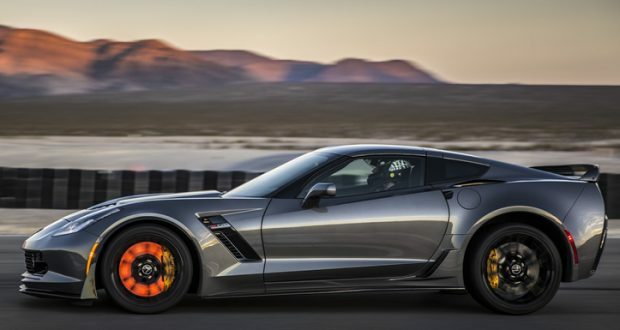 Tadge Juechter, Corvette Chief Engineer, says that less than five percent of all buyers reported the issues, but those drivers complained loud enough. 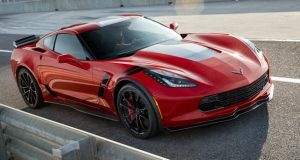 As part of the Corvette Team’s emphasis on “continuous improvement”, the updates will be released this fall. Chevrolet says more precise details on the tweaks will come later this year. Next: Final Production Numbers for the 2016 Corvette Released!